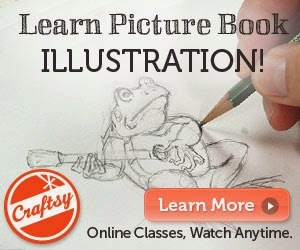 Slate Falls Press: Announcing Knitting Kits for May Platypus! 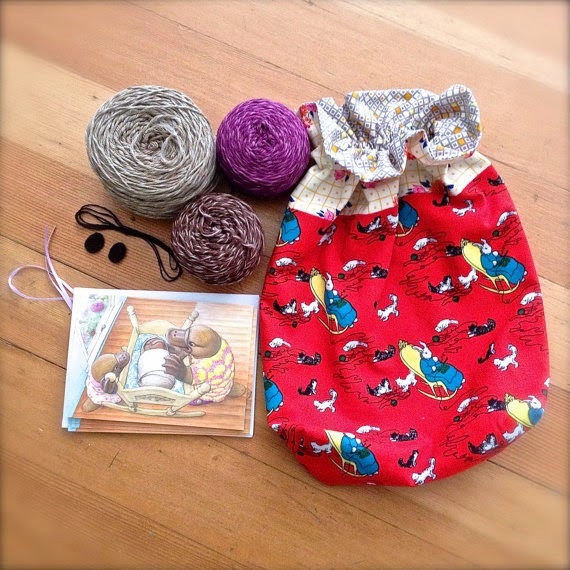 Announcing Knitting Kits for May Platypus! 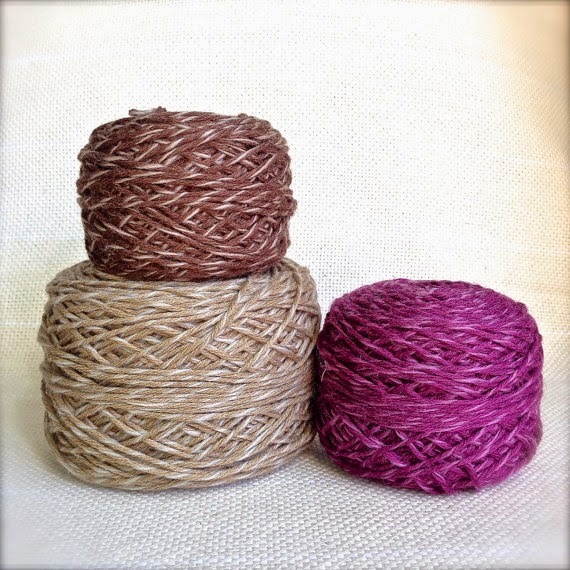 We are pleased to announce our brand-new knitting kits! 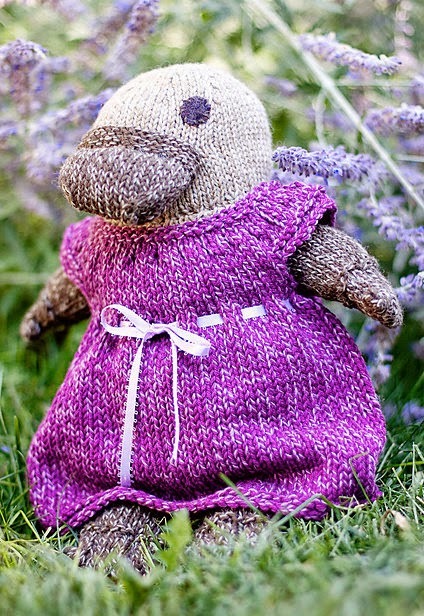 Today we are featuring our kit for May Platypus, the adorable doll from our book Freddie's Blanket. Each kit contains the required yarn for your very own May Platypus doll: Brown Sheep Company Serendipity Tweed in three colors. Also included are the notions: 100% wool felt eyes, embroidery thread, and ribbon, along with a stationery set of four blank cards featuring a beautiful illustration from the book. Additionally, the digital pattern PDF for May will be delivered to customers via email. Our favorite part? 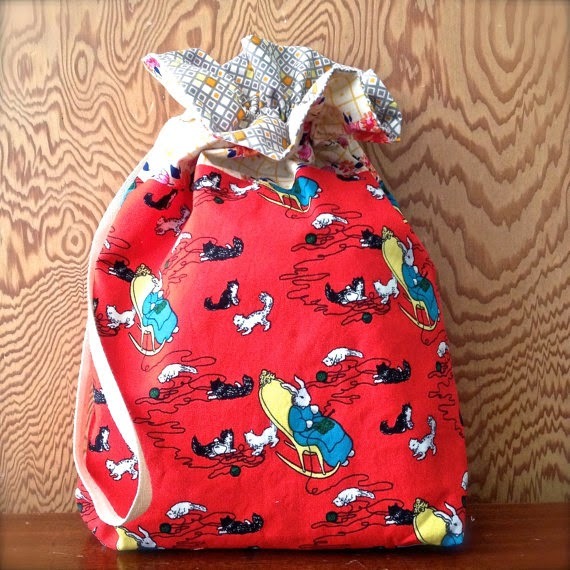 Everything comes in this winsome Goodnight Moon knitting bunny project bag. We love these bags! They are based on Jeni's pattern, and are the perfect size for small to medium sized projects: toys, socks, kids garments, shawls, and accessories! Visit the kit section of our Etsy store here to view our new kits! We will be featuring our new kits on the blog here throughout the week. Happy Stitching!